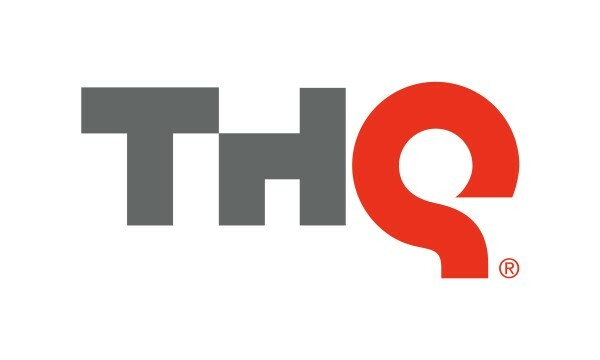 THQ is in a restructuring period. After reports of THQ Europe offices being closed, it’s now THQ Asia Pacific’s turn to be shut down by the main establishment, according to a report published on MCV. The publisher’s financial condition isn’t worth discussing right now, so asking for a reason for this move is out of the question. We know why they’re doing this. The head offices of THQ Asia Pacific was located in Melbourne, Australia. The distribution and other rights were transferred to All Interactive Entertainment.